Alexandra has a familiar story when it comes to reciting her love affair with Florence. Her first trip to the city was as a political science major during her university studies where she experienced her first art history class and, “that was that!” As she explains, “I really felt completely at home in Florence; I couldn't imagine living anywhere else in the world...” So, after graduation, she returned to the city to work in international education before completing an Italian literature degree at graduate school. 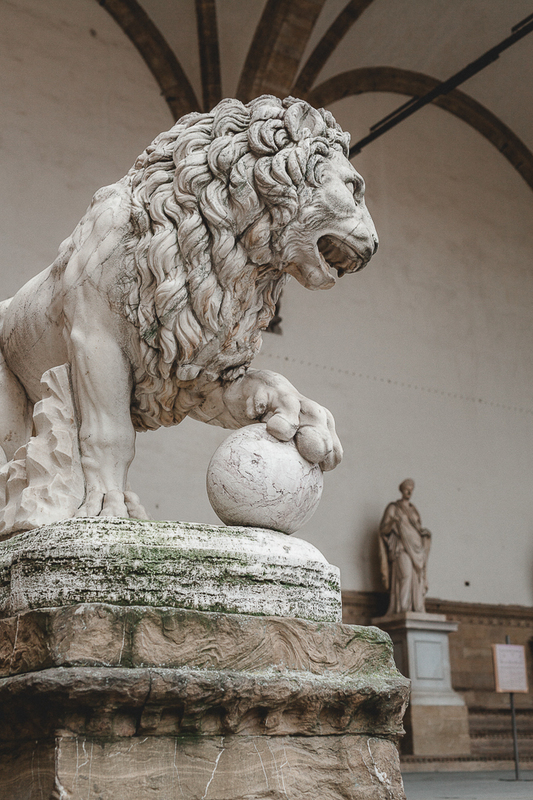 It seemed from the start of her higher education Florence was to play a major role in her future, as was its history and sharing her knowledge with others that ultimately cemented her life here. 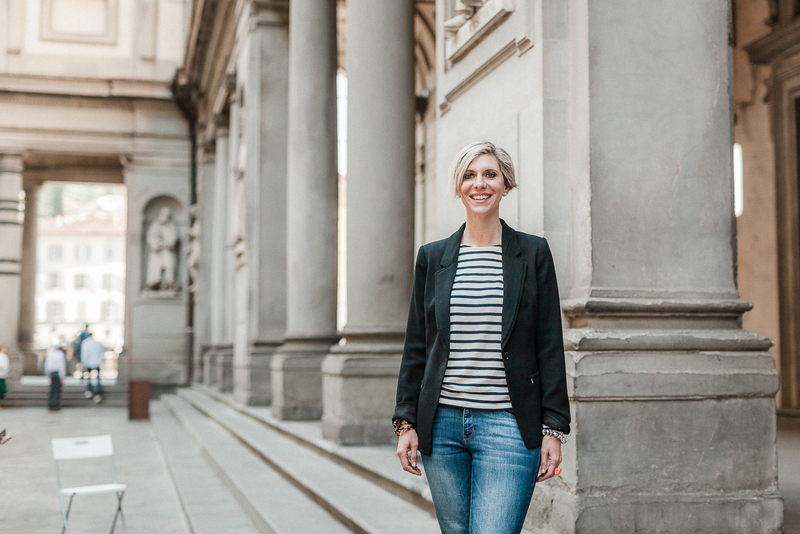 Today, Alexandra lectures at a number of institutions including AIFS, CAPA, and Syracuse to the new arrivals just as she was, fresh faced in Florence years before, plus leads private tours with a focus on art and history. In the past few years, Alexandra has been organising bespoke, small group tours for locals (expats and Florentines) showcasing the unique and off-the-beat sites in the city, which take place in the off-season. 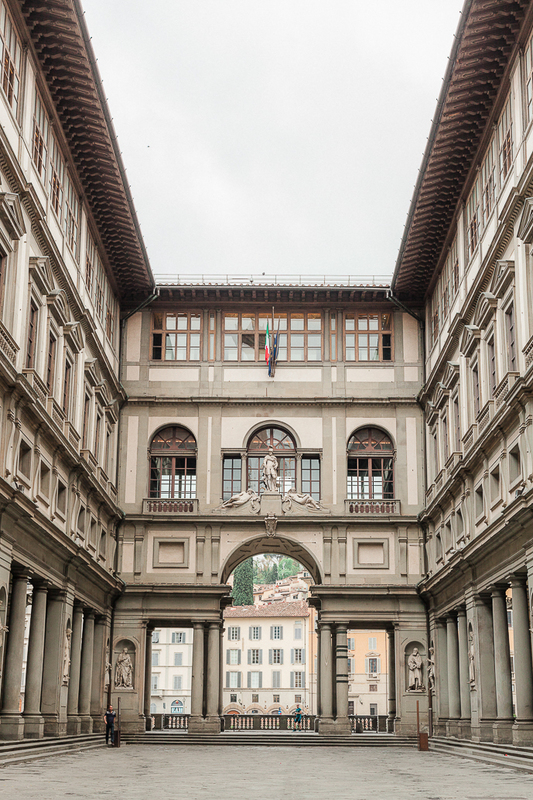 Ultimately, as she appreciates, “I really feel like I am in the perfect place given my interests and education and wouldn't trade it for the world.” So beyond old stones and tantalising history, what else makes this historian excited when walking the streets of Florence? The Bargello is one of the most amazing museums in the world, it’s room after room of sculpture by Renaissance masters like Michelangelo, Donatello, Luca della Robbia and Ghiberti, as well as a vast medieval collection including French ivories, a 7th century helmet frontal, and frescos by the school of Giotto featuring a portrait of Dante. All of this (and much more) is housed in the former Hall of Justice built in 1255. In addition, it is never crowded and costs 8 euro - insanely good value! I love Buca dell’Orafo for its bistro feel and the no-frills Tuscan menu, especially the bistecca and fried zucchini blossoms. My in-laws used to go there when they were young and in love in the 1950s, so there is also a family history there. Dolcissima on via Maggio. It is mainly a chocolate shop but my favourite thing to get is a warm brioche that they will fill on the spot with homemade jam or velvety chocolate sauce…it's pure heaven. 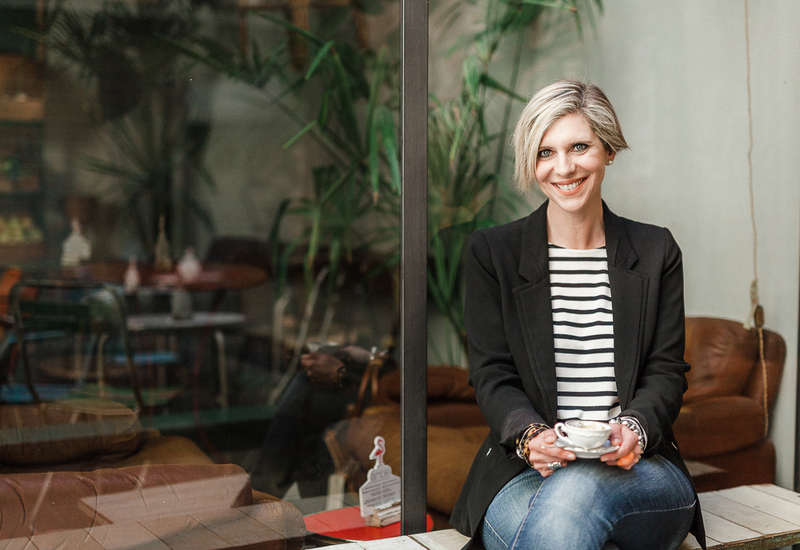 I’m a mamma and when at work I am either in churches and museums, outside looking at monuments, or teaching in the classroom every single day, so my style is comfortable, easy and ready for anything the day can throw my way. 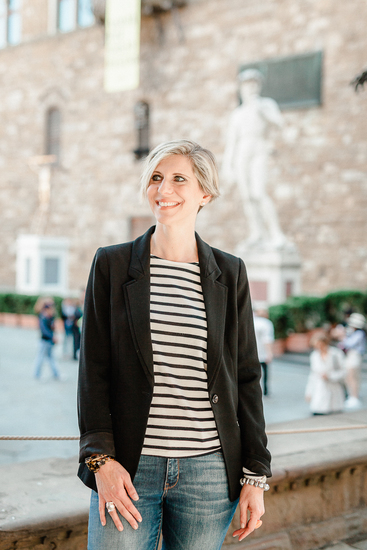 I gravitate toward a more classic style: A blazer and a nice, big leather bag always seems to work in Florence. 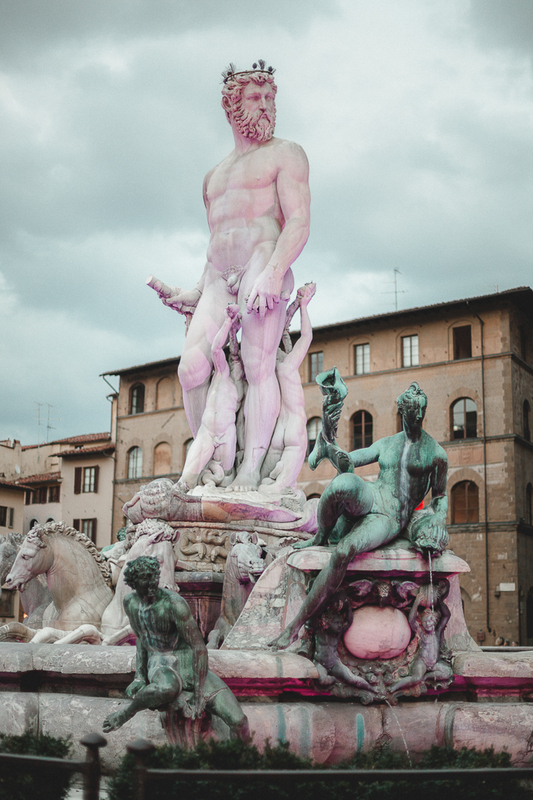 I love the Oltrarno for the artists and craftsmen (who are mostly women, actually). 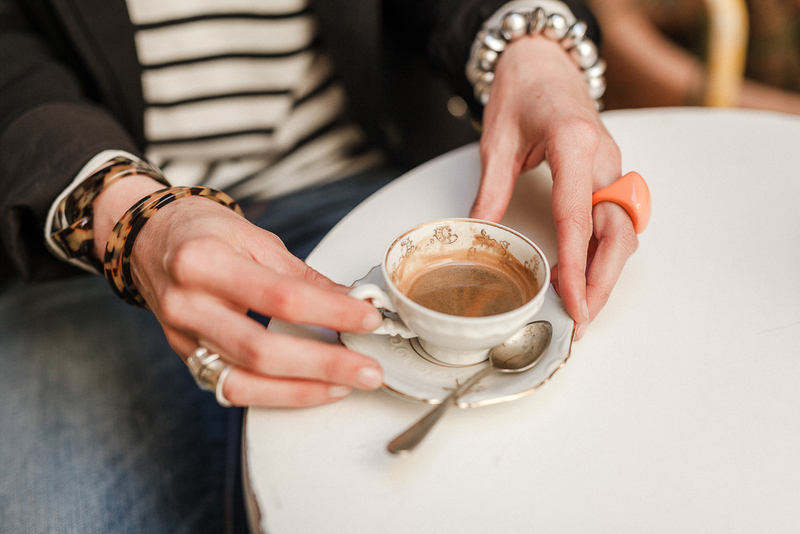 My favourites are Betty Soldi’s & Company store, jeweller Negar Azari’s tiny but lovely workshop space, and bookbinder Erin Ciulla at Il Torchio, whose handmade creations satisfy the soul and any gift need. Give me a Campari Spritz at Hotel Cavour rooftop any day. The view of the Duomo and over the terracotta rooftops cannot be beat. The Orchestra della Toscana (ORT) offers exceptional performances at least twice a month at the Teatro Verdi. During the summer, they perform all over Tuscany everywhere from monasteries to Medici Villas. Piazza d’Azeglio is great when you need a shady park bench and a nice playground for the kiddo. When I’m at work, a stop at Amblè for a quick tramezzino on the little outside patio that always gives me a shot of energy. My favourite garden, however, is the Giardino di Castello, a 16th century paradise designed for Grand Duke Cosimo I de’ Medici. Next to the ornate monumental gardens is a wooded green space perfect for a bit of relaxation. It’s a miniature Boboli gardens without the crowds. I really like the less-explored eastern part of the Florence countryside. The Chianti Rufina area is stunningly beautiful and has great wines without the mass of tourists you often find in other parts of Tuscany.